"Health is a universal human right." 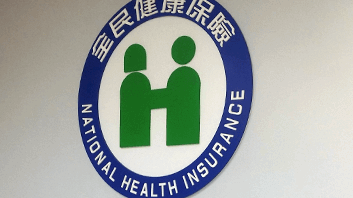 All themes are focused on the national health insurance (NHI) systems in five nations: Taiwan, Japan, S. Korea, Canada, and Chile. But our last panel will expand the comparison to other countries. The conference explores the history of the national health insurance (NHI) systems in Taiwan, Japan, S. Korea, Canada, and Chile. Specific focuses are on the origins of the NHI system, the motivations behind the leadership’s commitment to universal health care, the construction of the NHI system as a political process, the key players involved, and the ethical foundation on which the NHI system rests. Conference participants will also examine how these NHI systems have generated changes and reforms since their inception in the aforementioned countries. According to WHO, health is a fundamental human right. Health disparities in the provision of health care have caused diseases, suffering, and premature deaths. Health inequities have also increased health expenditures and reduced economic productivity. The conference analyzes equity in health, access to healthcare, healthcare utilization, and financial burden of healthcare under these five national health systems. Invited speakers will reflect on relevant equity principles incorporated in each of the NHI system, and distributive justice principles applied in empirical analysis of various dimensions of equity. Furthermore, we will also discuss challenges that the NHI system has to face in the formulation of policies targeting the issue of equity. 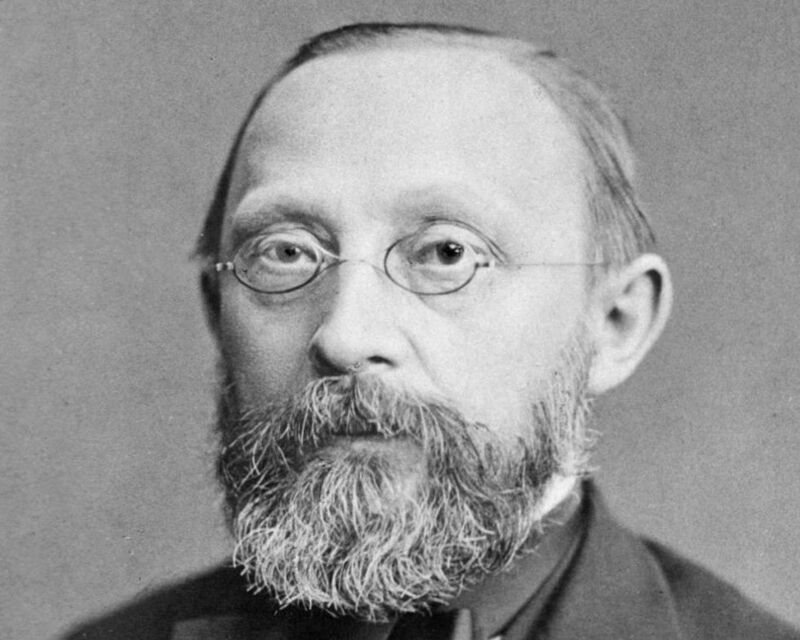 "Politics is... medicine on a large scale," said the great German pathologist Rudolf Virchow. The development of universal health insurance systems in most advanced countries has illustrated his insight. But this political achievement has highlighted the limitations of clinical medicine and led to a renewed appreciation of "the social determinants of health" - the conditions in which people live and work. We are now in a third phase, in which the health consequences of a deteriorating physical environment are emerging. The political challenges are immense, and human survival is at risk. Governance has emerged as one of the leading and essential issues in all universal healthcare systems, an issue which is not yet seriously tackled and studied by citizens who live in countries without such systems (such as the USA). In dissecting the theme of governance, conference participants will delve into how and in what form each nation incorporates citizen participation in key decision-making processes (such as setting the goals/objectives of the system, priority setting in coverage, and distribution of financial burden). We will also discuss a variety of systems of governance that various societies have implemented or considered. What is the purpose of comparison? What are the bases for comparison? What criteria of comparison are likely to be universal, and what criteria are likely to be contextual? To what extent and how can one nation learn from another nation’s health system? While our discussion will be focused on Taiwan, Japan, S. Korea, Canada, and Chile, the implications of the comparisons could be applicable to other nations. Based on the generous support from the Chun and Jane Chiu Family Foundation, the Chiu Program for Taiwan Studies is dedicated to the promotion of interdisciplinary knowledge and research about Taiwan. By sponsoring sophisticated and cutting-edge comparative and transnational research on Taiwan, we hope to uncover experiences, challenges, and prospects grounded in Taiwan’s unique conditions. The program is oriented to both OSU faculty and the international community of Taiwan Studies. In recent years, we have provided funds for international exchange, supported postdoctoral research, and coordinated research conferences. We also value partnerships and collaboration, looking forward to working with colleagues and institutions to expand the presence of Taiwan studies in various disciplines. The College of Public Health and Human Sciences founded the Center for Global Health in 2014 with a mission to bring the Oregon State University community to the world, and to bring the world to the Oregon State community. The center serves as a platform to connect faculty and students with a range of international partners to develop innovative approaches to promote equitable population health around the world. It facilitates expertise across the OSU community to conduct research, initiate health development programs and projects, and develop innovative education and training programs in collaboration with international partners and communities. The Center strives to make small changes in the world through these efforts to improve health and well-being around the world. Our approach recognizes a responsibility to our global community, while rooting our work in the fundamental rights to human dignity and self-determination. Alicia Núñez Mondaca is an assistant professor in the Department of Management Control and Information Systems, and the director of the Master program in Management Control at the University of Chile, in Santiago. She is an associate of RAMAIAH Public Policy Center (RPCC), whose focal point is on research, education, and extension/service contributions to public policy. She completed a BA in Information Systems and Management Control, a BA in Accounting Auditor, and a Master’s degree in Finance in the School of Economics and Business at the University of Chile. She received a PhD in Public Health from Department of Public Health, Oregon State University. She has published several papers, including "Equity in out-of-pocket payment in Chile", "Influential journals in health research: a bibliometric study" and "Equity in health care utilization in Chile". Currently, she is working on a governmental funded project aimed at developing a model to measure health care access. Her research interests are in evaluating equity and efficiency in health care services and system finance, comparing health care systems, management and costing systems in health care organizations, and health care policy. She has developed several undergraduate and graduate courses in management and international health, including Costs and Budgeting, Management Control, Management in Complex Organizations, Health Systems Organization, and Health Care Economics. 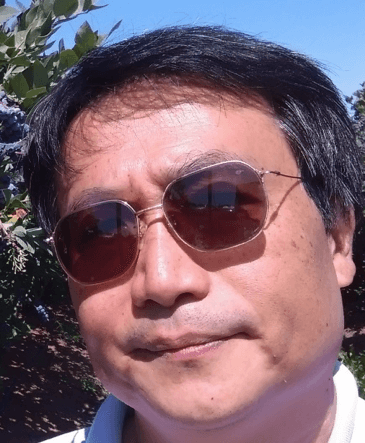 Chunhuei Chi is a professor in the Global Health Program and Health Management and Policy Program, and the Director of the Center for Global Health, at College of Public Health and Human Sciences, Oregon State University. He earned his Sc.D. in Health Policy and Management from Harvard School of Public Health. Chi’s research areas include health systems finance, critical evaluation of IH programs, equity in health development, equity and financial burden of healthcare, governance and priority setting in health programs and systems, community ownership approaches to health development, and health systems strengthening. 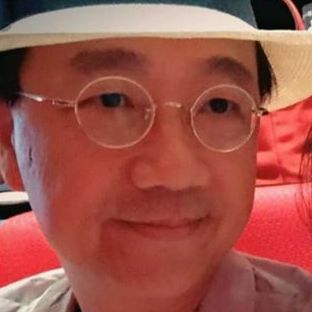 Professor Chi has also taught intensive courses at National Yang-Ming University in Taiwan, in addition to his involvement in the global health workshop at Taipei Medical University. Passionate about the improvement of global health, he has initiated or engaged in a number of community initiatives in Ethiopia, The Gambia, Haiti, and Zambia. Currently, he is undertaking a number of initiatives with partners in Chile, Malawi, and Taiwan. He served as a consultant or policy advisor for Taiwan’s National Health Insurance Administration and Taiwan’s Health Promotion Administration. In addition, he also sat on the advisory committee of the Bureau of International Collaboration at Taiwan’s Ministry of Health and Welfare. Professor Chi volunteers for the Oregon chapter of Physicians for National Health Programs (PNHP), Health Care for All Oregon (HCAO), and Mid-Valley Healthcare Advocate. He has also testified at Oregon’s Legislature three times to promote universal healthcare in Oregon. His peer-reviewed publications have focused on a variety of issues, ranging from equity in health and financial burden of health care in Bangladesh, Chile, Ecuador, and Taiwan to community-oriented health development in Zambia. Most recently, he and his graduate mentees developed a revolutionary critical framework of program evaluation, grounded in community ownership, which promises to pose a challenge to the conventional framework. Jwo-Leun Lee has taught at National Taichung University of Science and technology, upon earning his doctorate in Public Health at the University of London. His works have been published in a variety of journals, including the Journal of Clinical Nursing, Advances in Health Care Management, the Taiwan Journal of Public Health, and Health economics. Dr. Lee is a versatile scholar. He specializes in senior citizens service management, in addition to researching on the practice of Chinese medicine. Kieke Okma, PhD is Visiting Professor at Catholic University Leuven, Belgium and has spoken around the world on international healthcare policy. 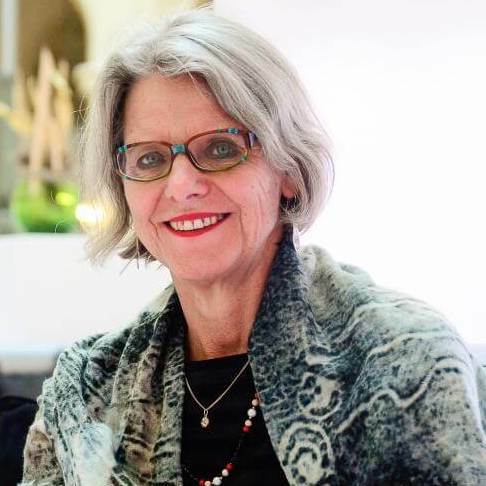 She has been Senior Policy Advisor to the Ministry of Health, Welfare and Sport in the Netherlands, Advisor to the World Bank on Health Policy, and a participant in other international health policy agencies. She has been published in several languages on healthcare policy and economics. She co-authored "Health Reforms Across the World" in American Affairs (Spring 2018) and her 2011 article, "A Dutch Model for Medicare? Sobering Lessons from the Netherlands’ Experience with Competition," co-authored with her husband Dr. Marmor, appeared in the New England Journal of Medicine. She also enjoys traveling across the world, kayaking, hiking, backpacking, squash and other activities. Pen-Jen Wang is a Senior Executive Officer in the Medical Review and Pharmaceutical Benefits Division of National Health Insurance Administration, the Ministry of Health and Welfare of Taiwan. He holds a Ph.D. in Statistics from the National Tsing-Hua University. He is also an adjunct assistant professor in the Department of Health Care Management, National Taipei University of Nursing and Health Sciences. In 2015, Dr. Wang visited the Center for Global Health at Oregon State University. During his three-month stay at OSU, he conducted research on healthcare payment programs. In his career, Dr. Wang has also been involved in a variety of research projects, including the diffusion of new medicine under universal health care programs, physicians’ use of Western and Chinese medicine, and mental patients’ access to health care. Rebecca Schoon, who has a highly international educational background, will earn her doctorate degree in Public Health from Oregon State University in spring, 2018. Her article, "Assessing Health Information Technology in a National Healthcare System" was published in Advances in Health Care Management in 2012. Her research has been supported by OSU, NSF. and National Health Research Institute of Taiwan. 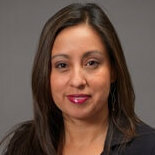 Her main research areas include equity, governance, and assessment of health program effectiveness. After completing an honors BA in Political Science and Economics at the University of Toronto and a Ph.D. at Harvard, Bob Evans joined the Department of Economics at UBC in 1969. He retired in 2010. Earlier work at the Dominion Bureau of Statistics (now Statistics Canada) on National Income Accounting left significant traces on his subsequent understanding and representation of the economic behavior of health care systems; work at the Bank of Canada on large-scale econometric modeling of the Canadian economy did not. The most significant early influences, however, were extended conversations with Susanne Evans who was nursing at the Massachusetts General Hospital during the time at Harvard. It became evident that the complex models of economic behavior presented in advanced economic theory had little or no connection with the actual institutions and incentive structures in this large and rapidly-expanding sector of the modern economy. Indeed the whole organization, delivery, and financing of health care make little sense from the perspective of mainstream or “textbook” economic theory. Conversely, traditional economic theory, with its informed, utility-maximizing consumers and profit-seeking privately-owned firms competing freely on the basis of relative prices, is on some other planet. Analyses, critiques and policy prescriptions derived from that traditional framework of understanding tend therefore to generate wrong predictions and bad policy advice. They are largely and rightly ignored, in all countries, by those responsible for delivering, financing, or administering health care. And yet the structure and functioning of health care systems in the real world are very far from ideal. The massive health care system of the United States is universally acknowledged to generate inefficiencies, inequities, and sheer bureaucratic waste on an equally massive scale. But similar issues arise, albeit in much less extreme forms, in other advanced countries. The attempt to understand this discrepancy between standard economic theory and health care reality, and to construct a more realistic economic framework, more useful as a guide for public policy, has been at the core of Evans’ career research program. That effort turned out to rest heavily on the explicit recognition of the concept of health -- conspicuously absent from standard economic models. This, in turn, led to the question of the broader determinants of health, outside or alongside the health care system. 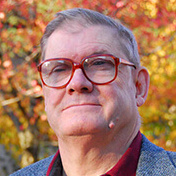 From 1987 to 1997 Professor Evans served as the (Founding) Director of the Program in Population Health within the Canadian Institute of Advanced Research. This was a multi-disciplinary team of distinguished researchers, selected both for their expertise and for their aptitude for co-operative, innovative cross-disciplinary work. This group has had a significant impact on the current understanding of the impact of the social environment on health, including but going well beyond that of the health care system. Professor Evans is an Officer of the Order of Canada and a Fellow of the Royal Society of Canada and has a Doctorate Honoris Causa from the Universite de Montreal. Major publications include Strained Mercy: The Economics of Canadian Health Care (1984), Why Are Some People Healthy and Others Not? (1994) and An Undisciplined Economist (2016) edited by Barer et al., a collection of significant papers with commentaries by colleagues. 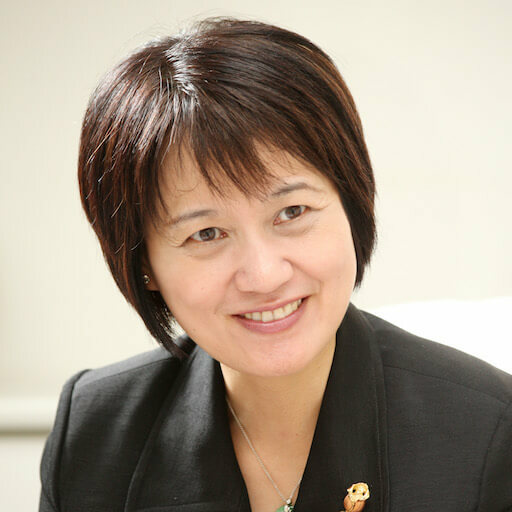 Shu-Ling Tsai is Deputy Director of National Health Insurance Administration, Ministry of Health and Welfare (Taiwan). She obtained her bachelor’s degree from Chinese Medical University, and doctorate in Public Health from National Yangming University. Before becoming the Deputy Director of NHI, Dr. Tsai had held the post of Chief Secretary of the same administration. 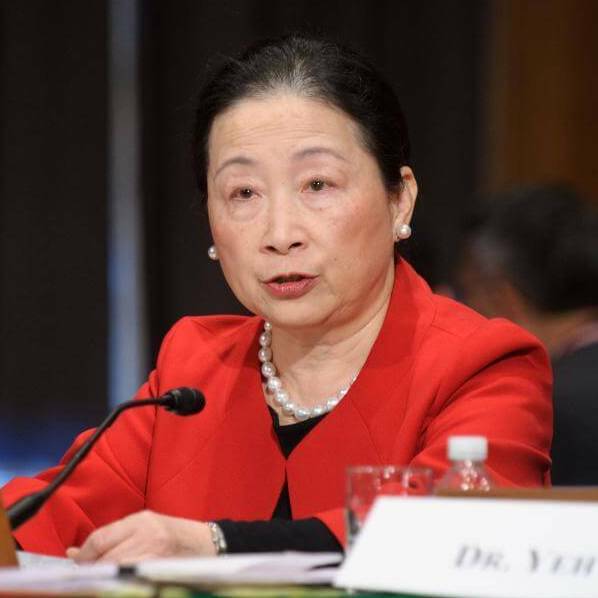 As an administrator who has been with the National Health Insurance Administration since its inception, she is an expert on the history of universal health coverage in Taiwan. 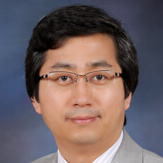 Tae-Jin Lee is professor of Public Health Science at Seoul National University. He earned his doctorate in Health Services Management from the University of Manchester in 2000. He was a Takemi Fellow in the Department of Global Health and Population at Harvard University. 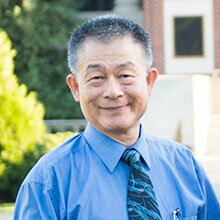 Dr. Lee’s research interests include economic evaluation of health technology and equity in health care financing. He has published widely in both Korean and international journals (including the Journal of Preventive Medicine and Public Health and Journal of Medical Economics). Theodore R. Marmor, PhD is emeritus professor of public policy and management at Yale University School of Management. 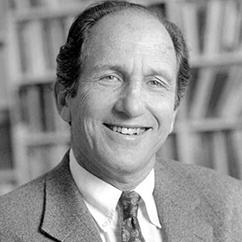 Dr. Marmor has written and presented extensively on social security, healthcare policy, and healthcare reform since his participation in the creation of Medicare in 1965 as aide to the Secretary of Health, Education, and Welfare. The author or co-author of eleven books, Marmor has published over a hundred articles in a wide range of scholarly journals, as well as being a frequent op-ed contributor to U.S. and Canadian newspapers. He is currently on the editorial boards of the Journal of Comparative Policy Analysis and the Journal of Health, Politics, Policy and Law. He is also a national senior doubles squash champion, avid fly fisherman and keen wine enthusiast. 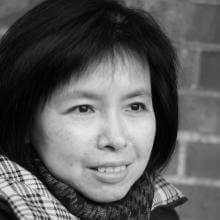 Tsung-mei Cheng is Health Policy Research Analyst at the Woodrow Wilson School of Public and International Affairs, Princeton University, USA. She is cofounder of the Princeton Conference, an annual national conference on health policy that brings together the U.S. Congress, government, and the research community on issues affecting health care and health policy in the United States. Cheng’s current research focuses on cross-national comparisons of health systems in East Asia, health reforms in China and Taiwan, health technology assessment and comparative effectiveness research, health care quality, financing, payment reform, including evidence based clinical guidelines and clinical pathways, and pay for performance (P4P) in East Asian health systems. Cheng is an advisor to the National Institute for Health and Care Excellence International (NICE International) of the United Kingdom, which advices governments and agencies overseas on capacity building for evidence base to inform national health policy as well as knowledge transfer among decision-makers across national borders. She is also an adviser to the China National Health Development Research Center (CNHDRC), the official Chinese government think tank for health policy under China’s National Health and Family Planning Commission (formerly The Ministry of Health). In addition, Cheng serves as a special advisor to the Center for the Study of Major Policies (CSMP), Tsinghua University, China. Dr. Yasuki Kobayashi has rigorously worked in areas of health policy and health services research in Japan for some thirty years. He graduated from the Faculty of Medicine, the University of Tokyo. After residency training at the University of the Ryukyus Hospital, he joined Department of Public Health, Teikyo University, where he began his study of health care systems and physician distribution. He then moved to University of Tsukuba. Since 1998, he has been a professor at The University of Tokyo. He was a Takemi Fellow at Harvard School of Public Health in 1989/1990, and was the founding dean of The University of Tokyo School of Public Health, which was established in 2007. Dr. Kobayashi’s research activities focus on topics related to health care systems in general through empirical studies. 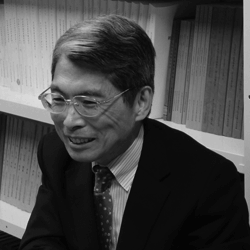 He has carried on those studies as related to both the supply and demand sides of health services provided in Japan and other countries, including the supply and distribution of physicians, access to health care, cost studies on hospital care versus home care, establishing claim databases, and quality of care. These studies have been published in peer-reviewed journals in the fields of health policy, health services research, and general medicine. Through these integrated research activities, Dr Kobayashi seeks to examine the efficiency and equity of health care systems, and accordingly to suggest and advocate proper measures and better policies for improving the health of the people.